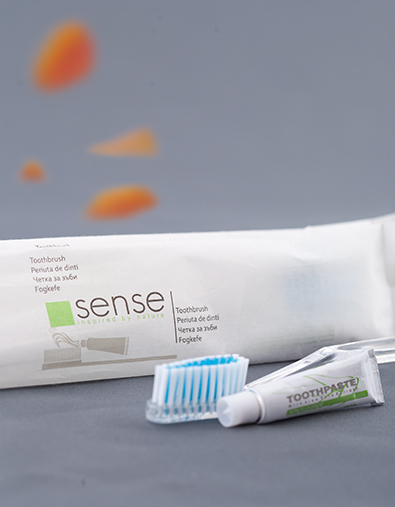 Sense dental kit for hotel. 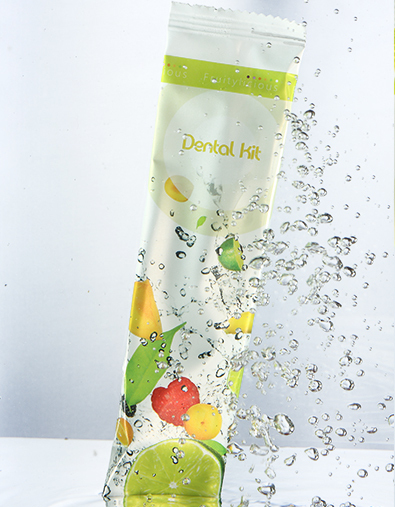 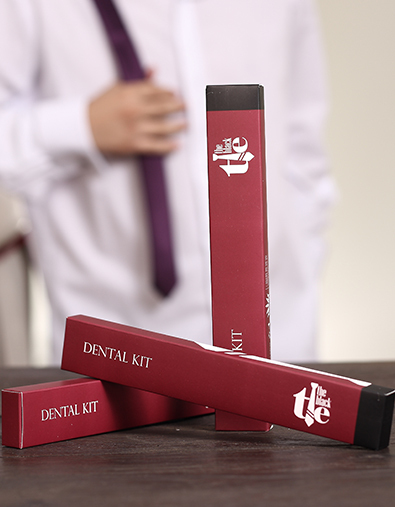 This dental kit for hotel is a great way to make your customers happy if they did not bring their own toothbrush. 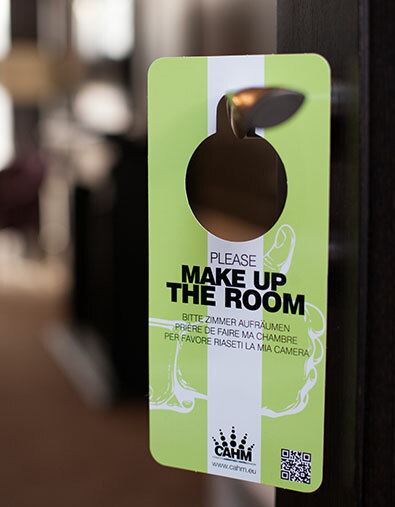  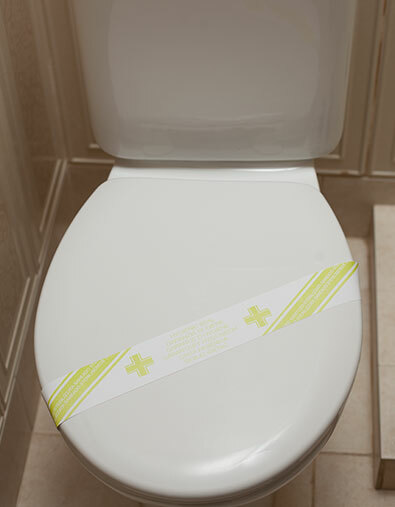 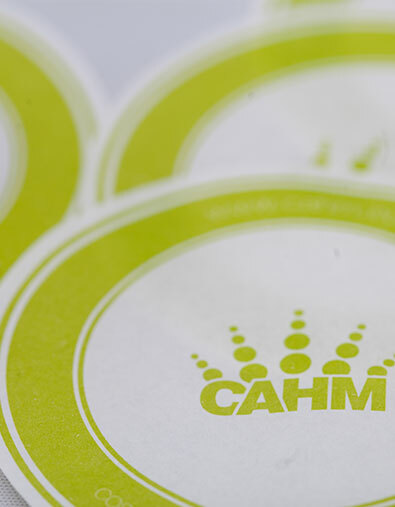 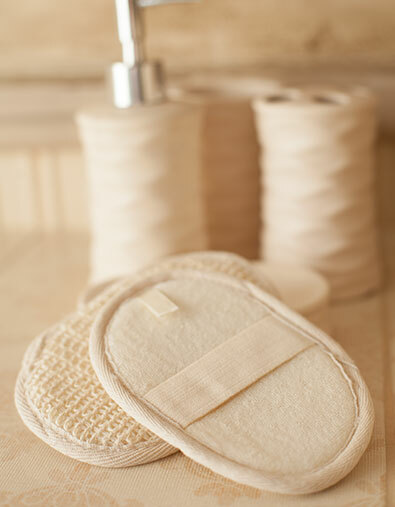 It is a small gesture that shows your attention to detail and the level of care you provide. 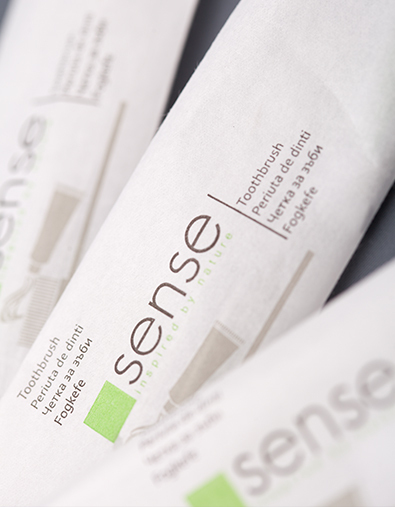 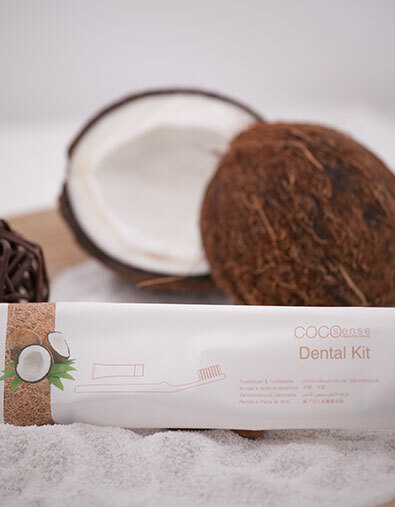 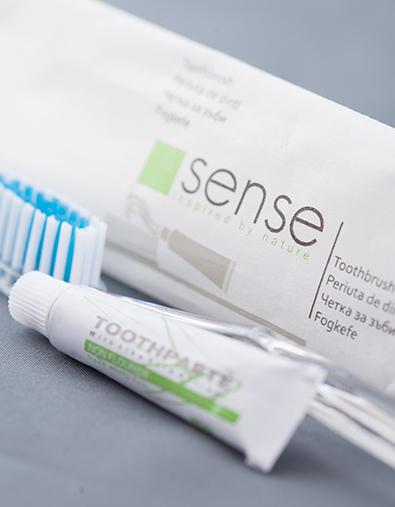 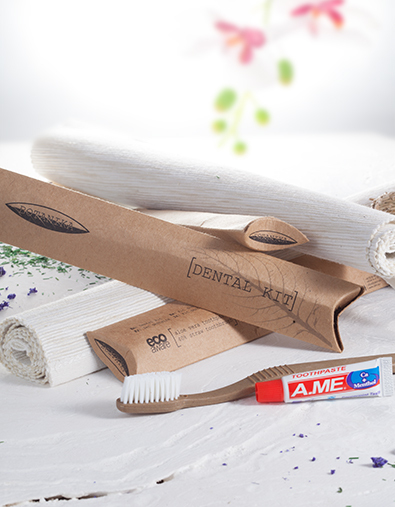 The Sense dental kit for hotel is comprised of a long tooth brush, made from clear plastic, and a small tube of toothpaste, both wrapped in a waterproof waxed paper.